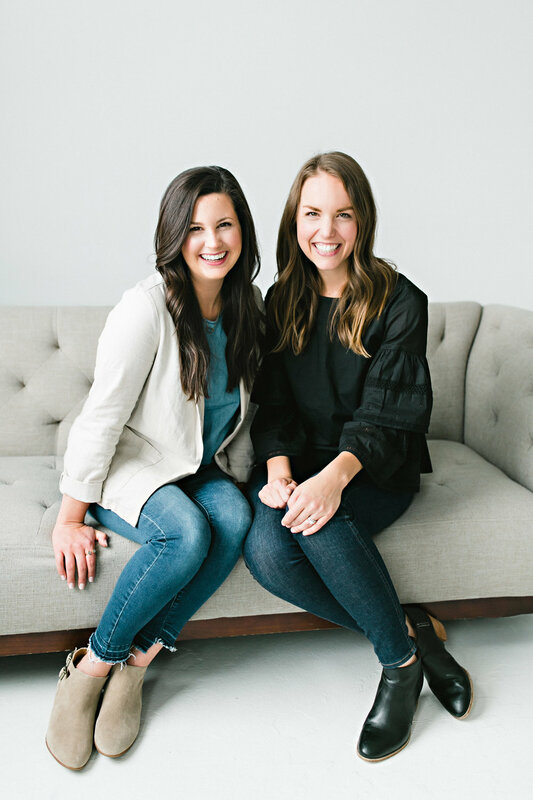 In the show, Emily and Laura mentioned three common temptations when motherhood seems too hard for us: we want to give up, give in, or give over. It can seem easier to zone out from intentionally connecting with your kids, to do what feels more natural, or to opt for an activity that gives you immediate gratification. But those temptations are not based in the truth of the gospel. Yes, motherhood is hard, but God supplies all we need to care for the children he’s given to us. Motherhood requires much of us physically, emotionally, and spiritually. What are some aspects of motherhood that are difficult for you? When you experience one of those, how do you usually respond? Once we know our root belief, we can compare it to God’s word to figure out if our belief is biblical or unbiblical. 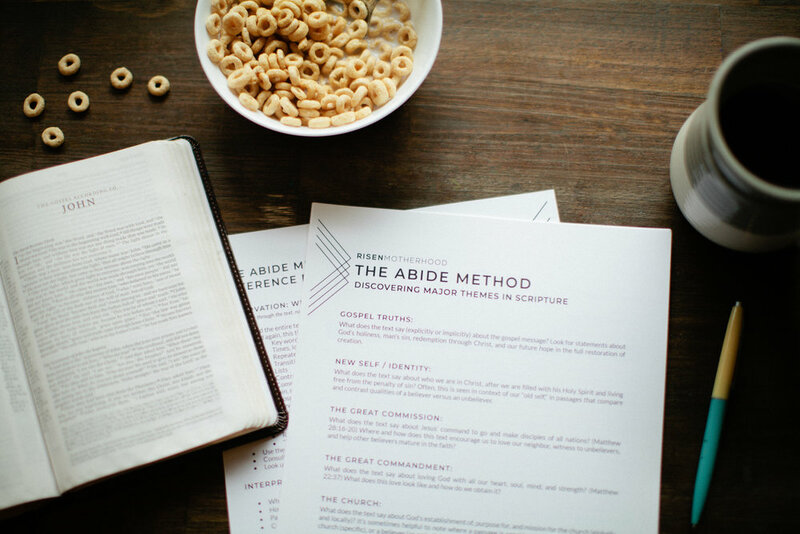 For many of these moments, it’s our belief that’s wrong, but scripture repeatedly reminds us of God’s absolute truth and design for motherhood. What does the Bible say about God’s care and provision for us? How does he respond to his children in need? What does he command parents to do as they raise children? Scripture explains that God provides all his children need to live faithfully, to complete the good works he’s prepared for them, and to exhibit the fruit of the Spirit—even though we don’t do this perfectly all the time. 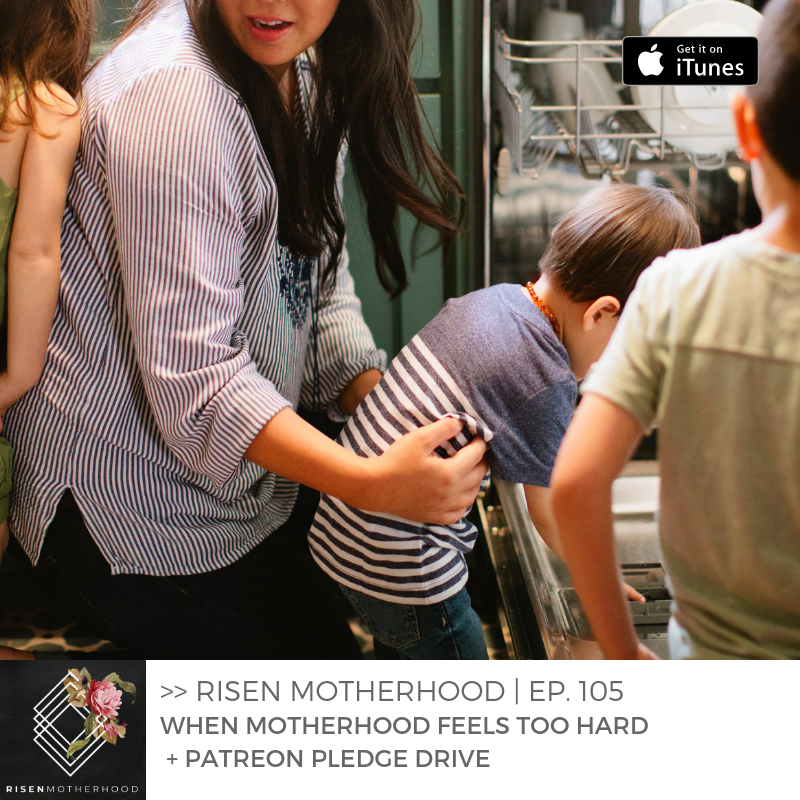 Think back over the difficult moments of motherhood. Have you seen God’s faithfulness in small or big ways? What are some examples of his provision in your life? Do you believe he’ll continue to be faithful? God’s word has the ability to judge the thoughts and attitudes of our hearts, as well as renew our minds. We can pray for God to use the Holy Spirit to transform us and makes us like his Son through our study of the word. 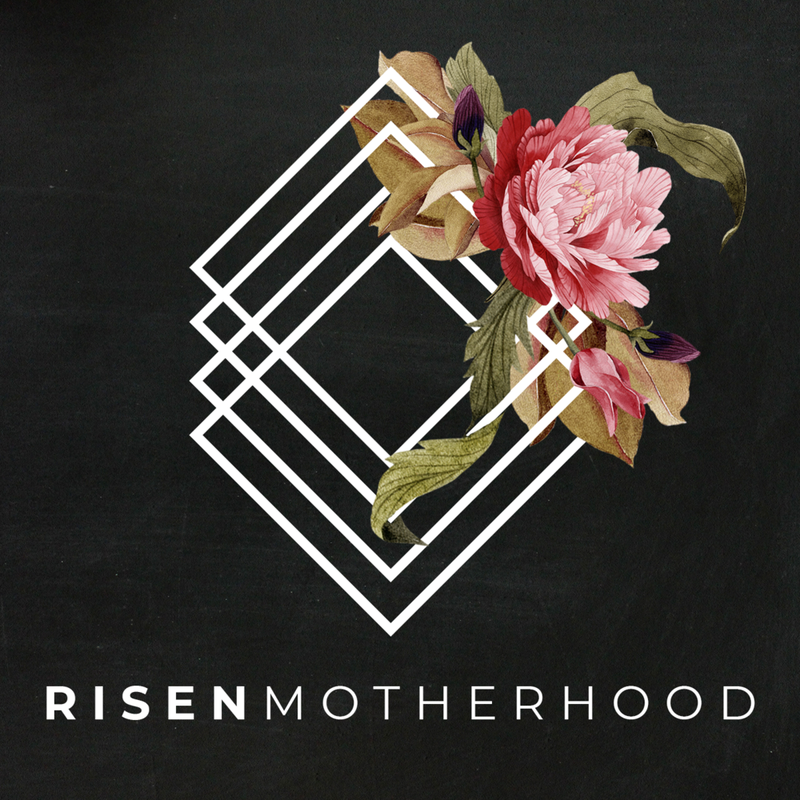 What is one specific area of motherhood you can pray about this week? Consider memorizing a verse or passage that addresses your difficulty to remind yourself of the gospel before the challenging moment comes. Older PostEp. 104 || Jackie Hill Perry: What Does It Mean To Find Your Identity In Christ?